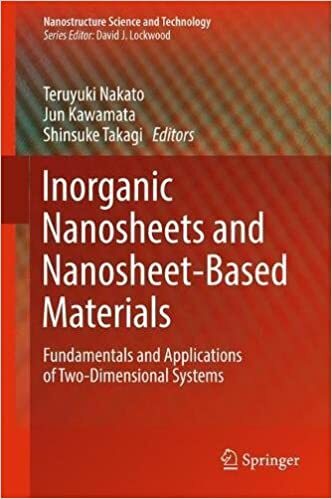 This book focuses on inorganic nanosheets, including various oxides, chalcogenides, and graphenes, that provide two-dimensional (2D) media to develop materials chemistry in broad fields such as electronics, photonics, environmental science, and biology. The application area of nanosheets and nanosheet-based materials covers the analytical, photochemical, optical, biological, energetic, and environmental research fields. 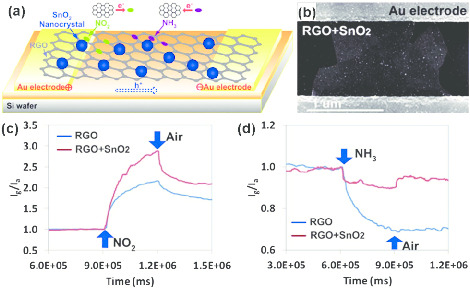 All of these applications come from the low dimensionality of the nanosheets, which anisotropically regulate structures of solids, microspaces, and fluids. Understanding nanosheets from chemical, structural, and application aspects in relation to their "fully nanoscopic" characters will help materials scientists to develop novel advanced materials. This is the first book that accurately and concisely summarizes this field including exfoliation and intercalation chemistries of layered crystals. The book provides perspective on the materials chemistry of inorganic nanosheets. The first section describes fundamental aspects of nanosheets common to diverse applications: how unique structures and properties are obtained from nanosheets based on low dimensionality. The second section presents state-of-the-art descriptions of how the 2D nature of nanosheets is utilized in each application of the materials that are developed.